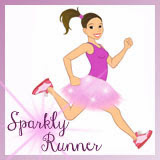 Sparkly Runner: It's Race Weekend! Y'all! 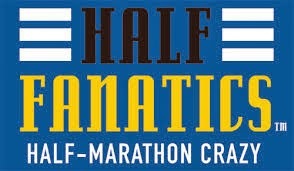 It's finally Runner's World Half & Festival Weekend! I am driving to Bethelehem, PA this afternoon and the weekend officially kicks off at 5 pm tonight with dinner and tour of RW Headquarters, courtesy of the RW Half Run Crew program- somebody pinch me because this feels like a dream! Finishing under the steel stacks. 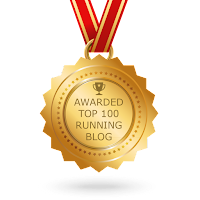 As you know, the last time I signed up for this race, my foot was broken and I wasn't able to run. 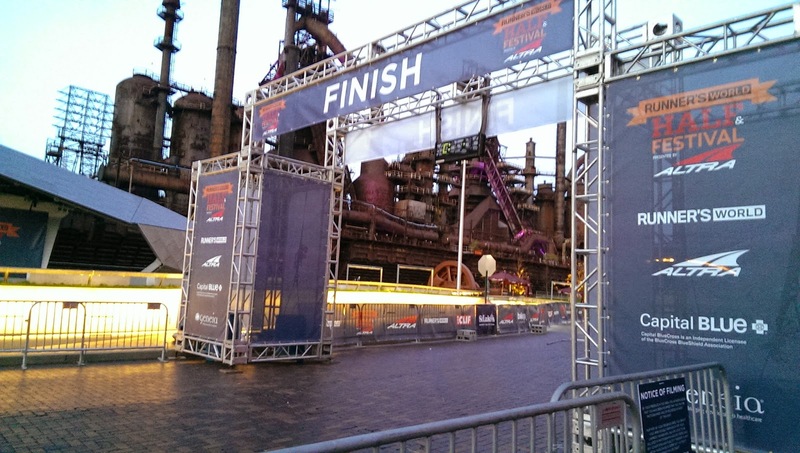 Having cheered for this race weekend both in 2014 and 2015, I know how amazingly cool the finish line is and I cannot wait to see those steel stacks at the end of each race. 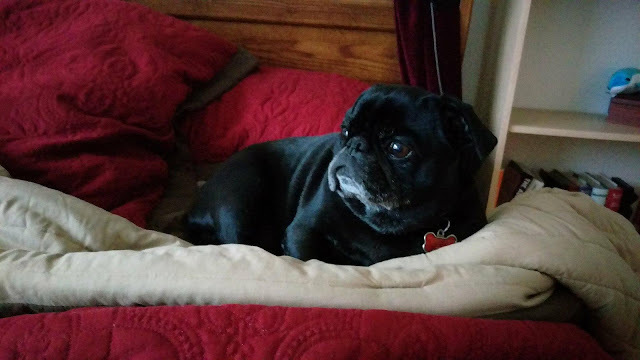 Yup- part of the race weekend is a dog walk on Saturday afternoon and I've signed up our little pug for his first one-mile race! 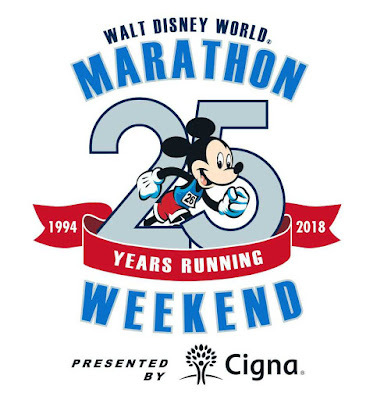 Now, we'll have to wait and see if he cooperates enough to make this happen and if my schedule allows me enough time to get back to the hotel and get him before the 2 pm start time (we've got a lot of stuff happening as part of the RW Half Run Crew program). But we're going to try! Hanging out with Bart Yasso. 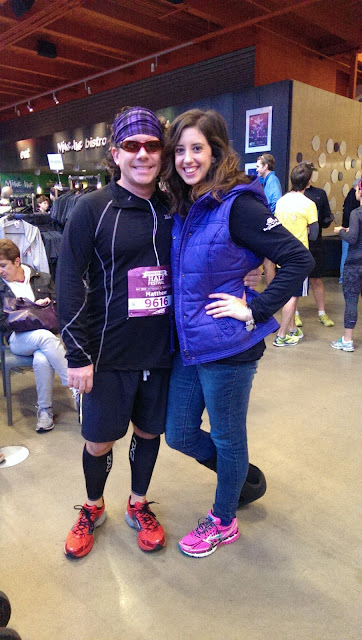 Bart is really just the most chill, down-to-earth, coolest runner dude I've probably ever met. I love talking to him at race expos and I'm pumped to be able to hang with him this weekend. 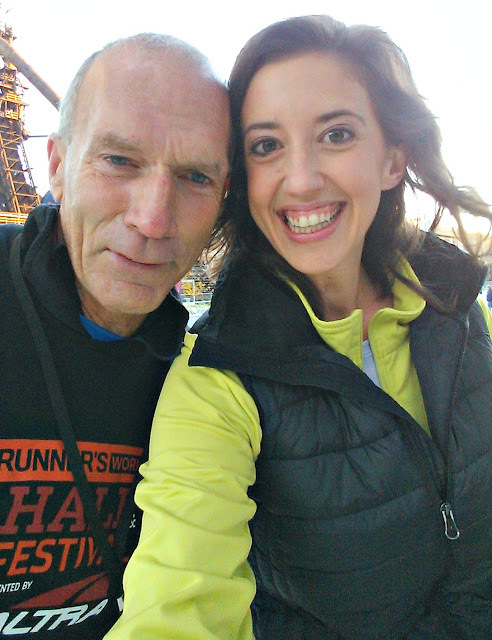 And as he is officially retiring from Runner's World this year, I'm grateful for the opportunity to see him one more time at the RW Half & Festival Weekend. Meeting the rest of the Run Crew. Running with this guy all weekend long. I mean, look at how cute this dude is! 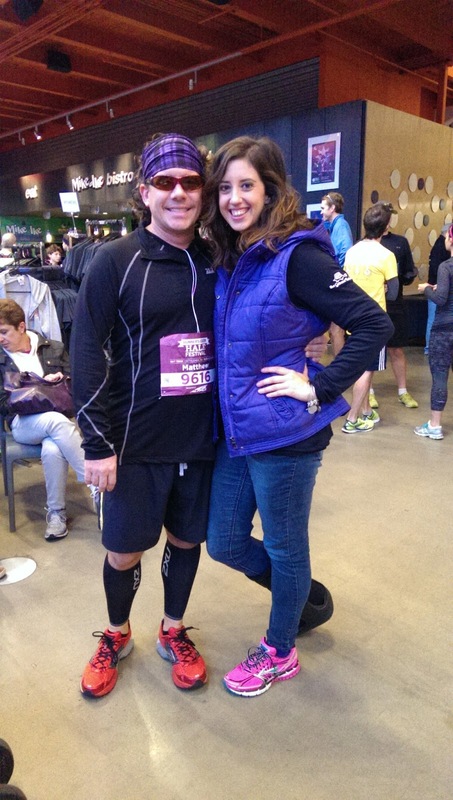 :-) Seriously though, running with my husband is one of my most favorite parts of any race weekend. And with both of us doing the Grand Slam (trail race, 5k, 10k, half), we've got plenty of opportunity to race together. 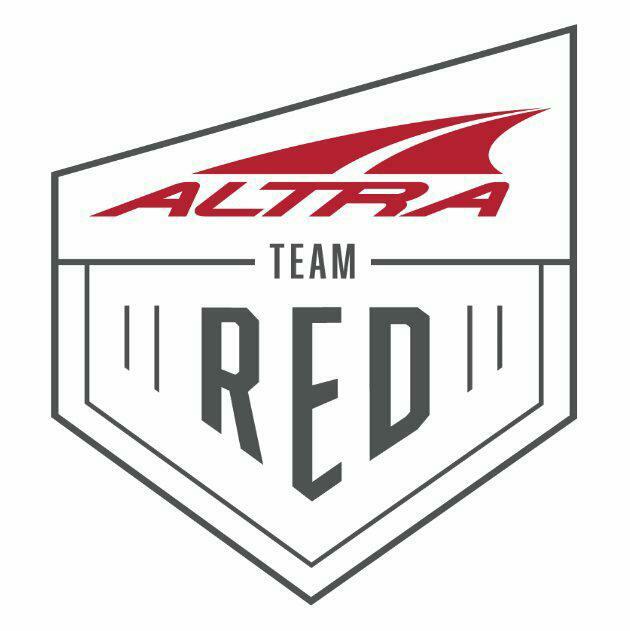 There are lots of other reasons I'm excited for this weekend- make sure you're following me on instagram and twitter- I'm sure I'll be sharing a ton over the next three days!